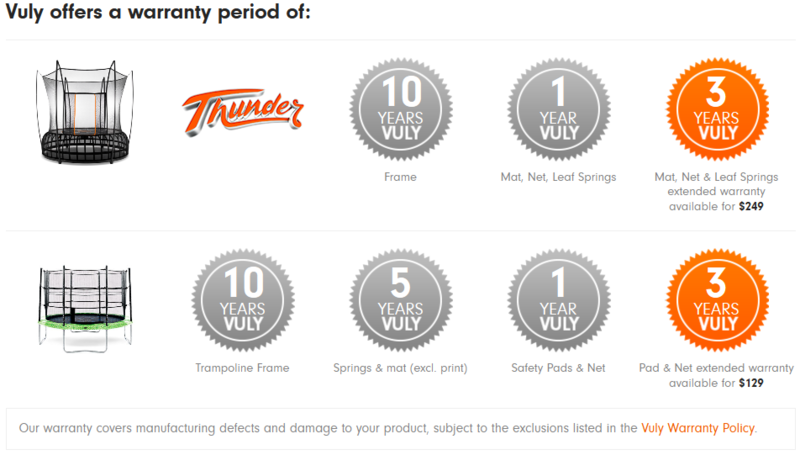 A strong Warranty period from Vuly Trampolines gives you confidence in their product. Plus when you own a Vuly product you are entitled to 1/2 price spares for the life of your trampoline! Please NOTE: the CLASSIC & the VULY2 Warranty is exactly the same! Claiming warranty is easy: no hidden forms, no catches. 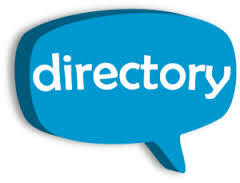 Just contact us to start the conversation.